Serving Los Gatos & the Surrounding Areas Visit us in Los Gatos, California, to discuss your security needs with our expert locksmith. Locksmith Services From Security Locksmith Los Gatos boasts a great reputation in the Los Gatos, CA area for our lock rekeying and other locksmith services. 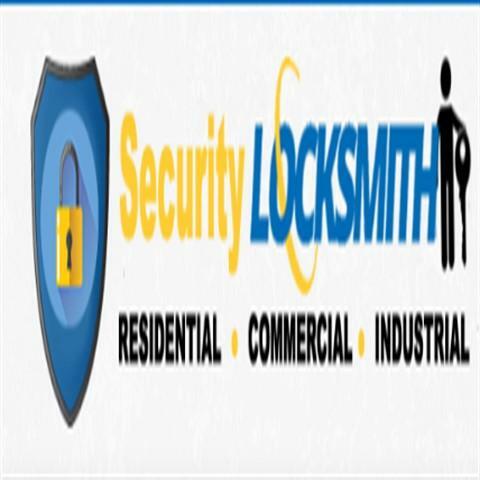 Contact us at 408-358-9678 to take advantage of our superior locksmith services for home and business owners throughout Los Gatos, California.